Cameos can be annoying, especially when they exist only to go viral (hi, SNL!). 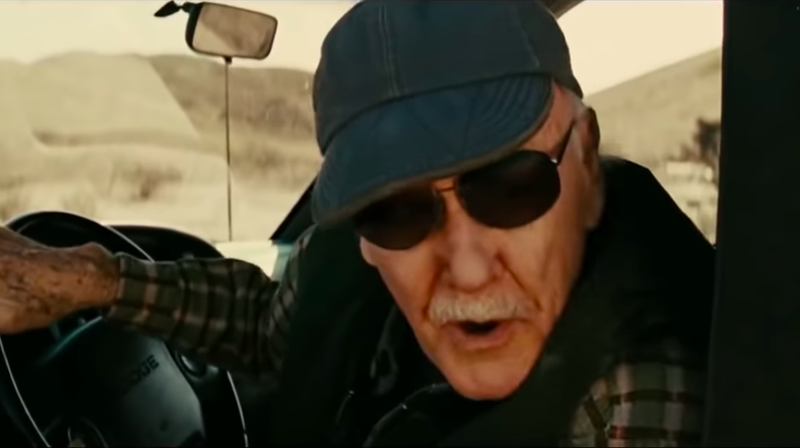 Stan Lee’s routine Marvel cameos, on the other hand, are different, serving not only as a bit of fan service, but also as an homage to the legend who created a universe that still captivates to this day. Lee died yesterday at the age of 95, and while, yes, that means his onscreen appearances will come to an end, rest assured that it won’t come anytime soon. “I’m not going to tell you what specifically, but Stan always appreciated a good surprise,” Marvel Studios president Kevin Feige told Variety yesterday, teasing that some of Lee’s cameos were already in the can. If you’re wondering, then, just when you can expect to see Lee’s smiling, sunglass-clad mug, TheWrap reports that he already filmed cameos for both Avengers 4 and Captain Marvel, as well as non-Disney Marvel films like Spider-Man: Into The Spider-Verse. Also, he’ll emerge from a throng of Disney princesses and Snow White dwarves this weekend when he blips by in Ralph Breaks The Internet. Sure, that movie’s trailers haven’t done it any favors, but hearing Stan The Man’s voice again would be good for all of us about now.